My whole family has been in pajamas for the entire day three days! But now we're running low on supplies and we must venture into the world for food. Oh well, it was fun while it lasted - staying up late, leftovers, video games, and toys, toys, toys! It's time to start thinking about next week - the older boys are working on homework projects (please - what evil teacher assigns a project over Christmas break!?) and - uugghh - I must do lesson plans! Compound words with the word SNOW! I also need to walk in ready for the New Year! 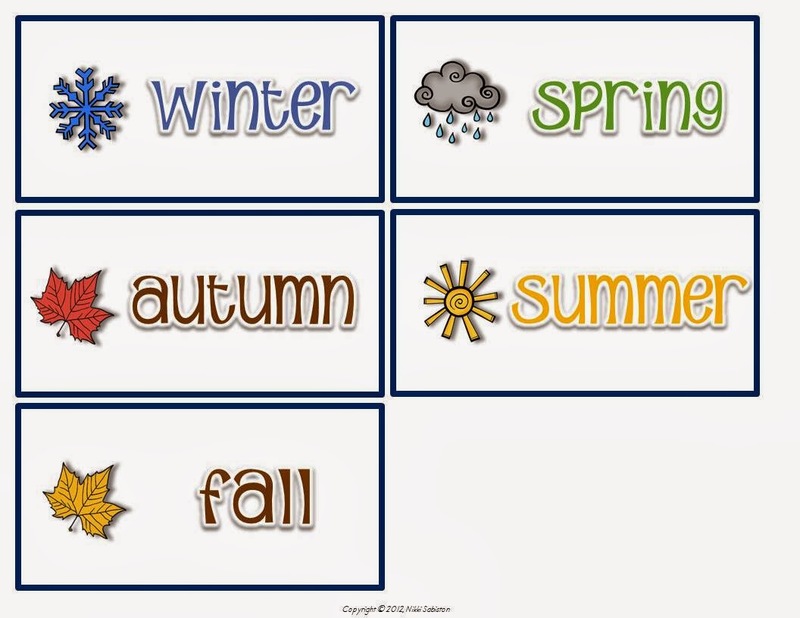 I have been working on writing paper that has seasonal and holiday themed paper for the whole school year. 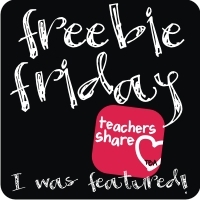 I use it for prompt writing, 'sticker stories' in the writing station, or post the color version on the Promethean Board as an additional writing opportunity. Here are the New Year pages for FREE. Check back - I will post the whole year long pack in my store soon! Happy New Year! Hope you have a terrific 2013! I am your newest follower and have nominated you for the Liebster Award. Hop on over to my blog for the details. If you have already been nominated just let me know. I will totally understand! Your blog is adorable! Welcome to blogging! Your poem and retelling pages of Five Frosty Snowmen is simply adorable and very useful. The retelling pages look very fun for the kids to put together. I see know these activities will beat the January blues.